Protonex’ unique system design combines leading edge advances in ultra-high efficiency power conversion, equipment power management, and energy harvesting technology in one product to offer benefits available nowhere else. 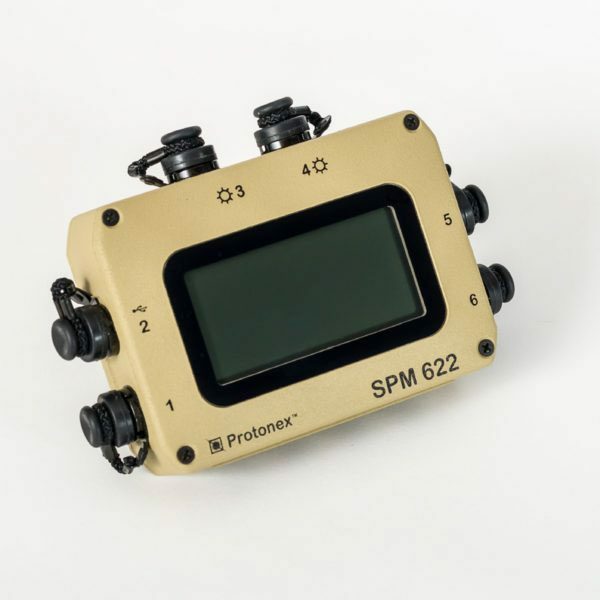 The SPM system design offers a lightweight, compact, and rugged intelligent power management solution designed to withstand the harsh operating conditions of military field use. This unit directly powers virtually any man-packable military equipment, recharges a squad’s batteries, and intelligently adjusts to changing mission conditions or requirements.